For any of you who work with sick children, you know how emotionally and physically draining it is for your patients and their families. And… for you too. Anything that can bring comfort and a smile to everyone involved is more than welcome. 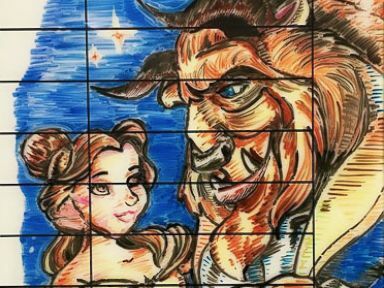 This article is about a very talented Nurse, who happens to be quite an artist as well. 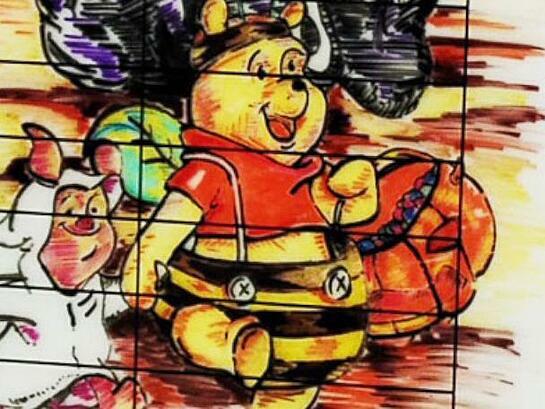 When he has a few minutes, he creates beautiful drawings that bring joy to all that see them. It might be a Disney character, a superhero, or a character from a book. 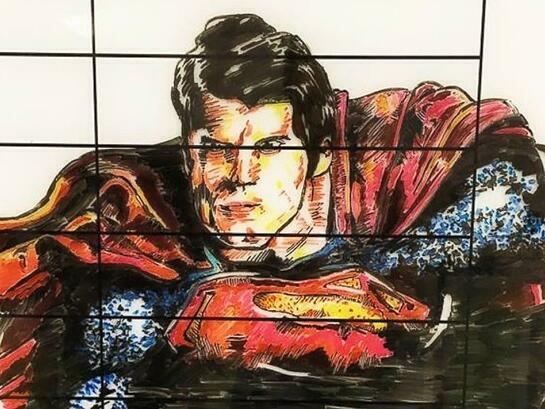 It can take him a week or longer to finish each drawing, but I can imagine watching each drawing come to life, is exciting as well. 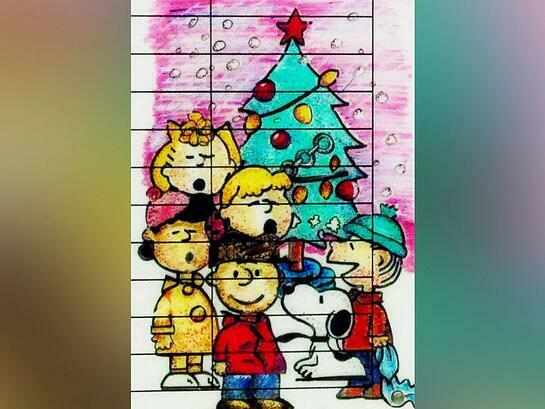 This nurse’s drawings are bringing cheer to his young patients at Cook Children’s Medical Center in Fort Worth, Texas. 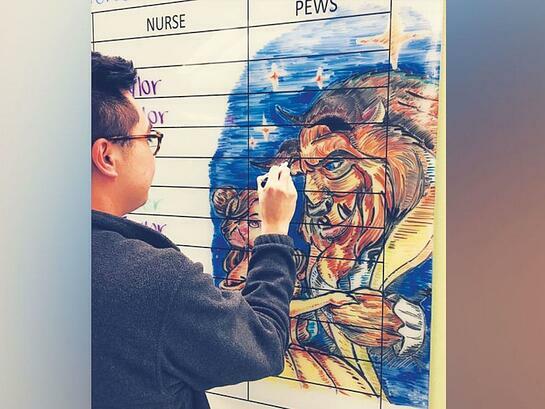 Edgar Palomo, 27, makes dry-erase artwork on the hematology/oncology floor to lighten the mood for the kids. He said he’s been doing the drawings for the unit and patients for three years. “Anything to bring a smile is worth doing,” he said.